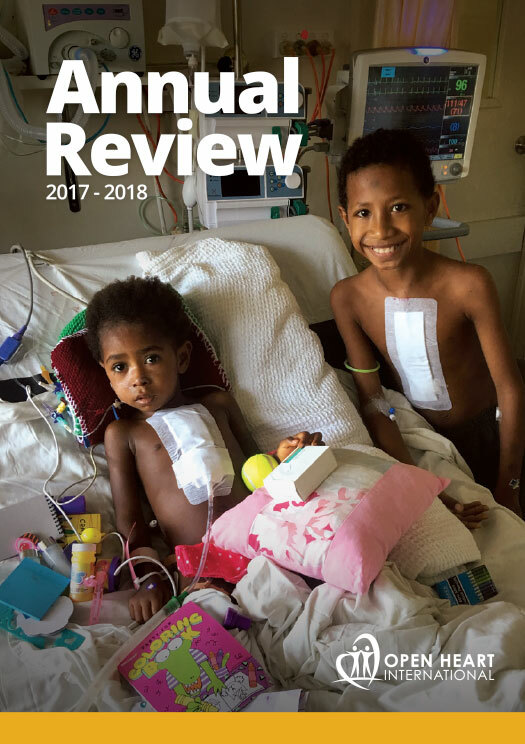 The Papua New Guinea (PNG) project sees four volunteers on their first Open Heart International (OHI) trip ever! With multiple backgrounds and skill sets, the new volunteers to the OHI team are an invaluable asset to help these projects go forward. Everyone involved in these trips are highly trained professionalsin their fields with experience and ability to give amazing care and attention to the patients. Some of the new volunteers on the team include; Katie the physiotherapist, Lauren a registered nurse on the ward andLouise a registered nurse in ICU (Intensive Care Unit). Each of them shared their reasons and stories towhy they originally signed up and how they hope to use their skills during this project. Before starting the trip Katie touch based with Renee one of the previous physiotherapists with the team about the best solutions forthe program here in Papua New Guinea (PNG). 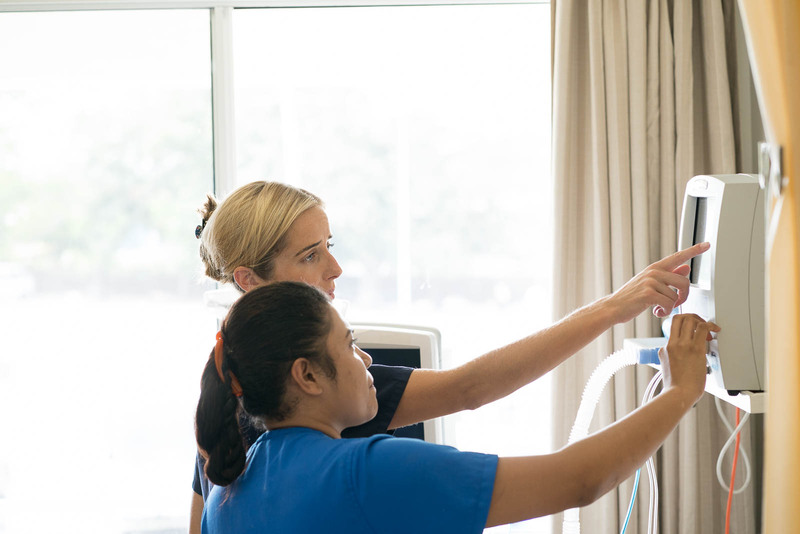 Renee’s background is physiotherapy for children while Katie is normally a Cardiothoracic Physiotherapist and Cardiac Rehab Physiotherapist at Prince of Wales in Sydney for adults. Katie has enjoyed shrinking down her programs and sharing her knowledge and skills with the local physiotherapist team. 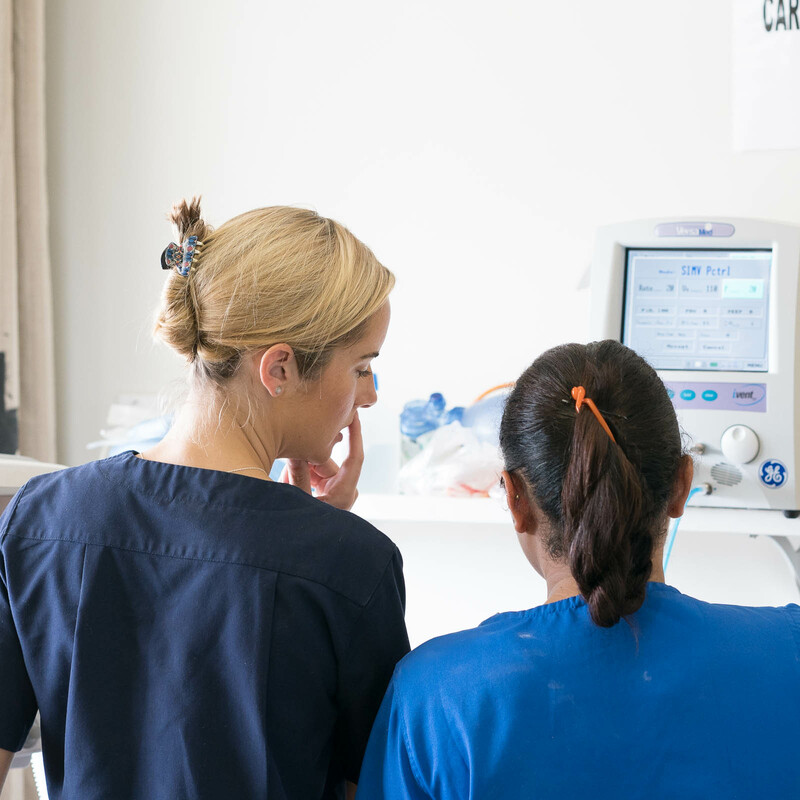 She describes the team as ‘willing to learn and very involved with hands on patient care’. 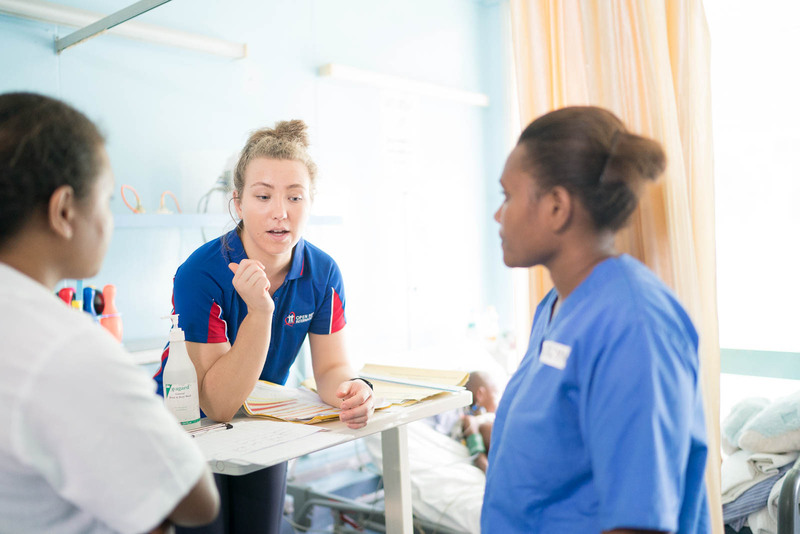 Louise is an nurse in the ICU unit and has fallen straight into a comfortable rhythm with her work here!While it may be Louise’s first trip with OHI, she feels the role here in PNG is very similar to her daily role back home at the Sydney Children’s Hospital. 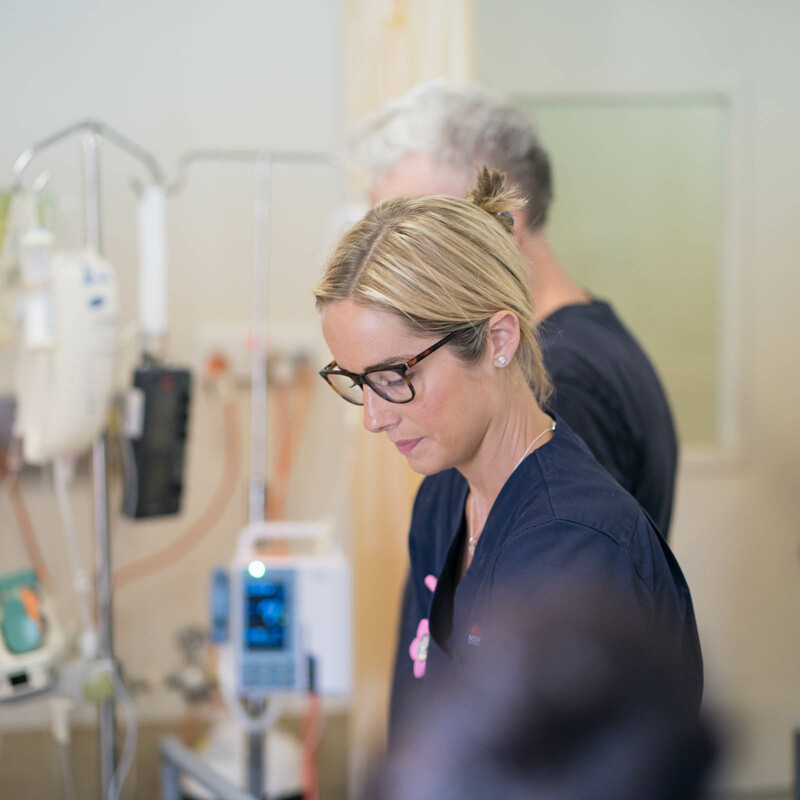 Louise has met another ICU nurse, Cara Caffrey. Both nurses have an Irish background just like another OHI resident Irish man, Gerry Hughes(see previous PNG blogs about Gerry and his giant white beard) who also previously worked at Sydney Children’s.Having spoken to all of them I can vouch that they are a dedicated, friendly and passionate team all throwing themselves into helping the kidsas much as possible! On the ward we have Lauren; this time from Melbourne. 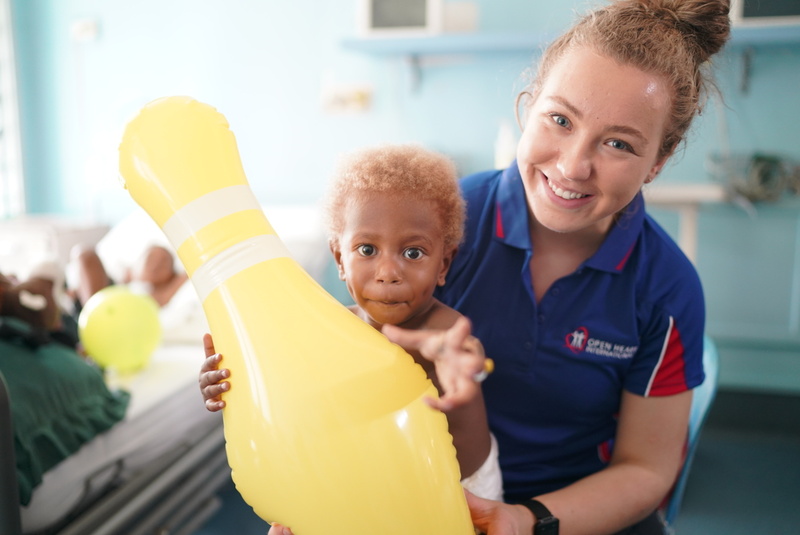 Working as a Cardiac Nurse at The Royal Children’s Hospital Lauren has travelled to multiple regions previously such as Europe and throughout the Asia Pacific.On arrival in PNG Lauren was surprised with the resources provided through the hospital and the program’s support. 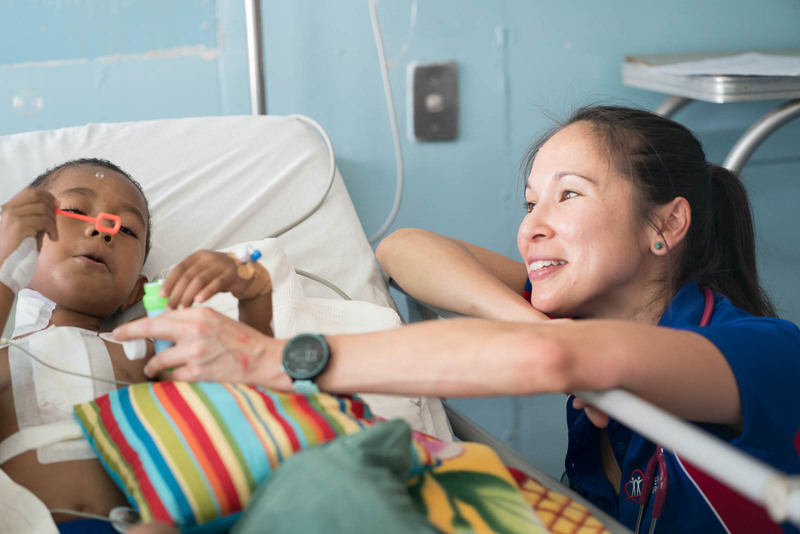 As her recentinterest in volunteering was sparked due to an opportuntiy in Vietnam which allowed her to immerse herself in the local community, which jolted a sudden change in her perspective. 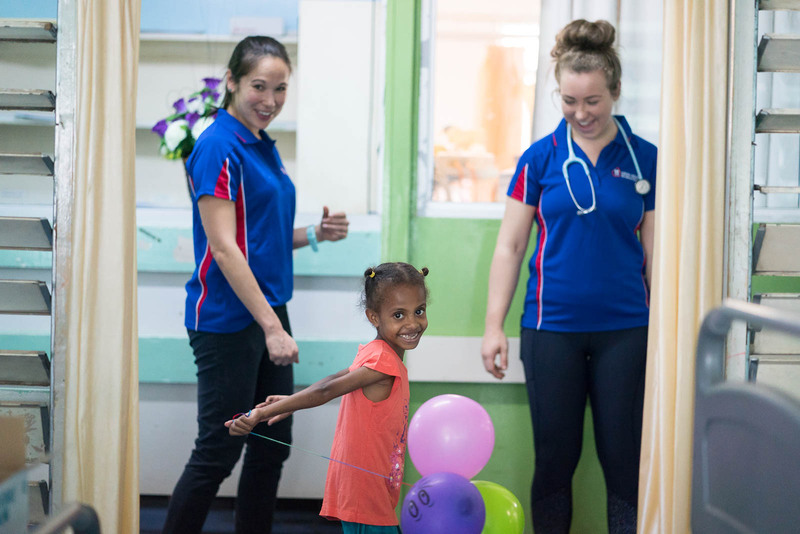 Having seen first hand how happy people can be with extremely scarce resources, compared to what we have in Australia inspired Lauren to sign up as a nurse with OHI!